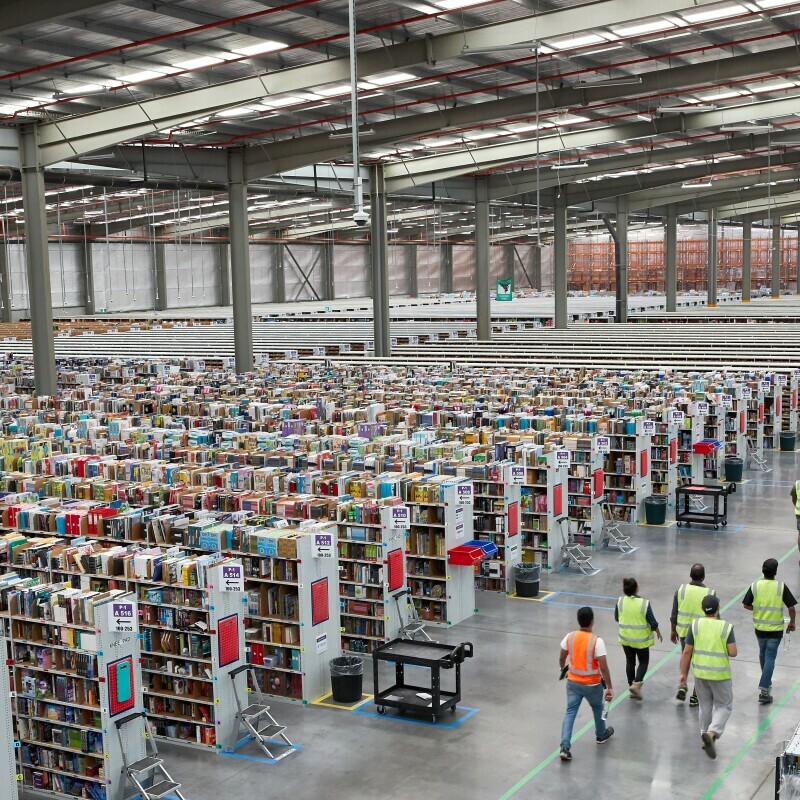 It's still very much "Day 1" at Amazon—we're a large and growing company, but we're inventing new things every day and we value and encourage innovation at all levels of the company. 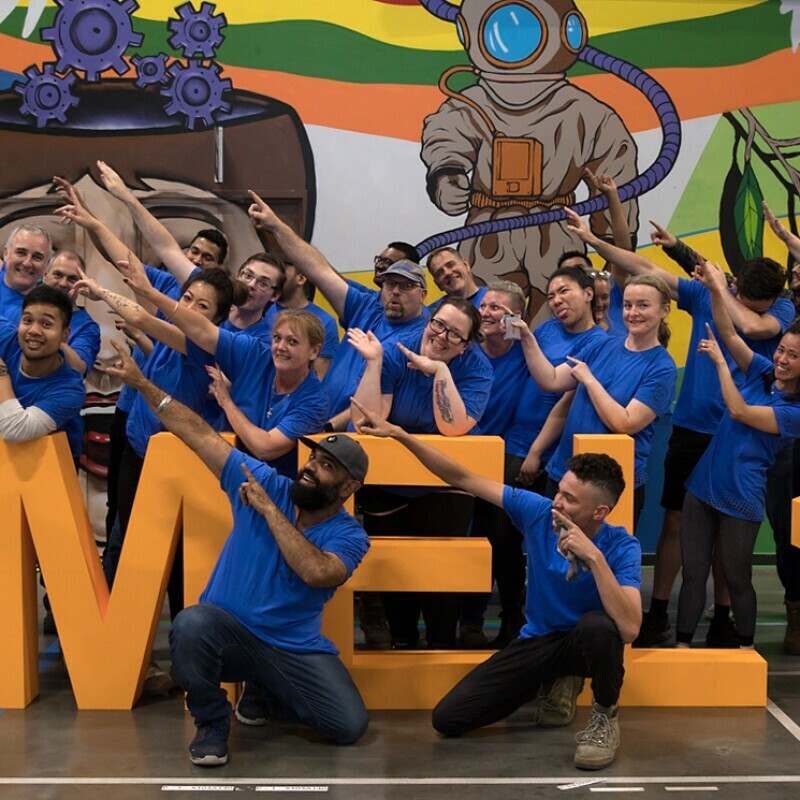 While we have over 500,000 employees around the world, most of our teams are very small and each one operates much like a start-up, which means all team members are given opportunities to take on big challenges and make a difference for our customers. 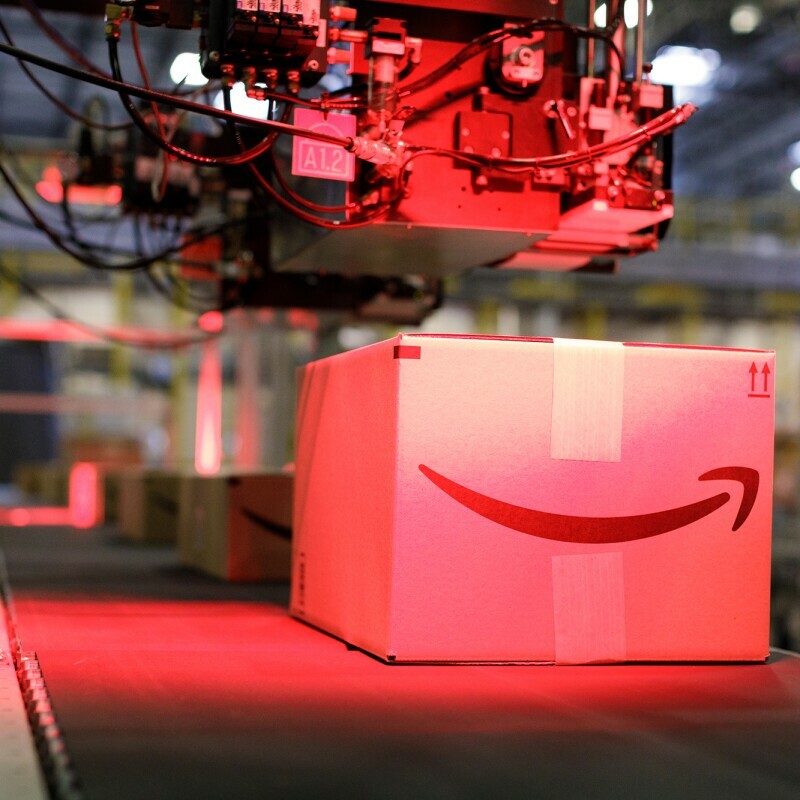 We wake up in the morning thinking about how we can improve our customers' experiences, and you see that in the innovations we've pioneered—from Kindle to Amazon Web Services (AWS) to Fulfillment by Amazon (FBA) and to Alexa.